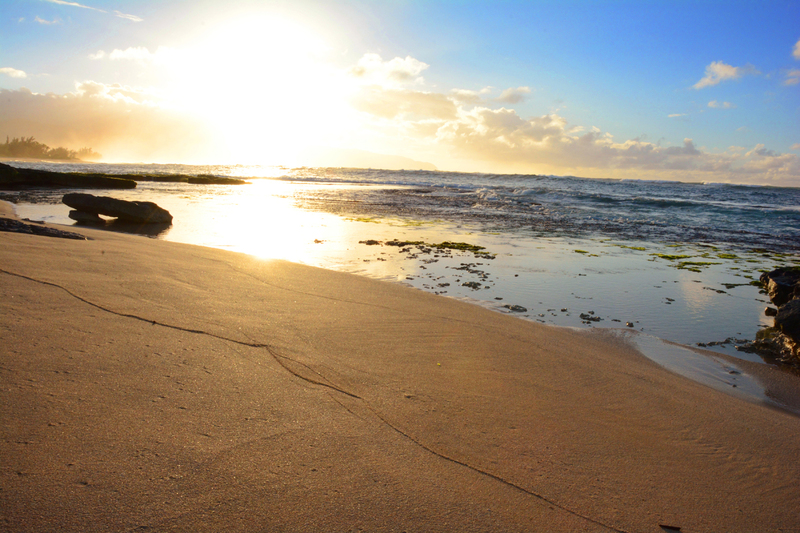 North Shore Oahu is one of the best places in the world to enjoy a sunset. 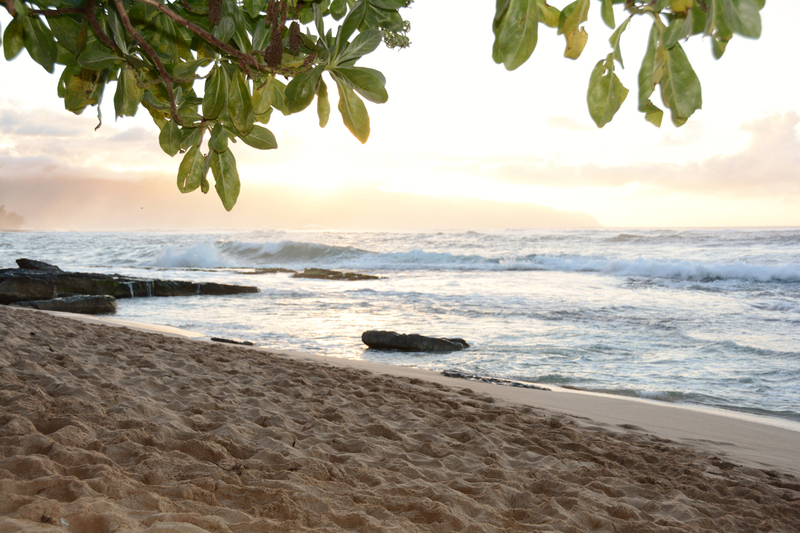 Turtle Bay is high on our list. 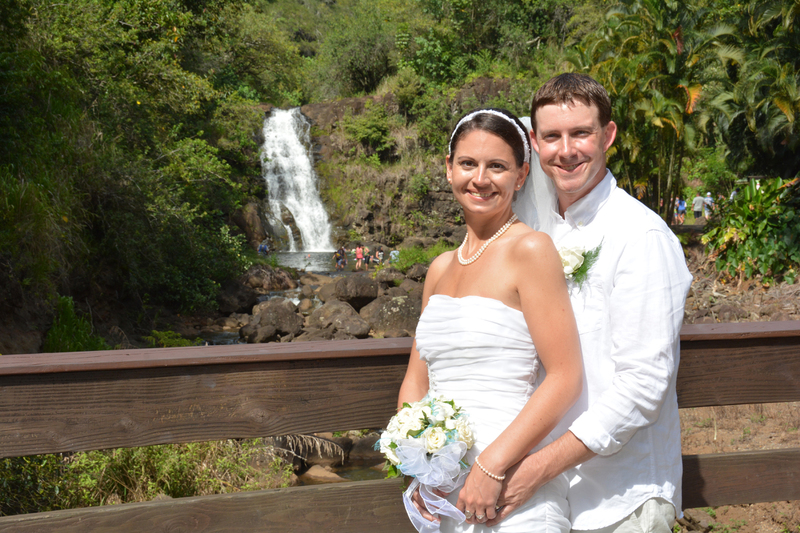 Waimea Falls is a beautiful location for a wedding on the North Shore. Eamon & Roisin visit North Shore Oahu all the way from Ireland. 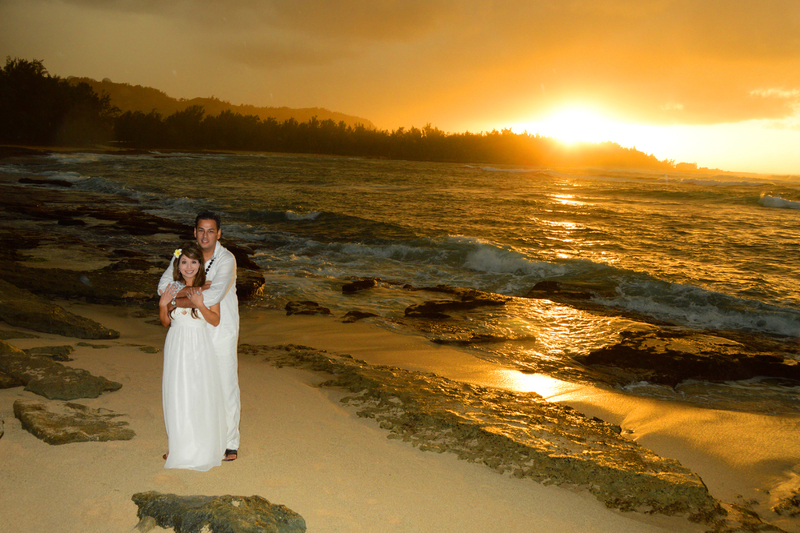 Beautiful location for a beach wedding at Turtle Bay. Ceremony by Rev. Kimo, photos by Robert Hamilton.